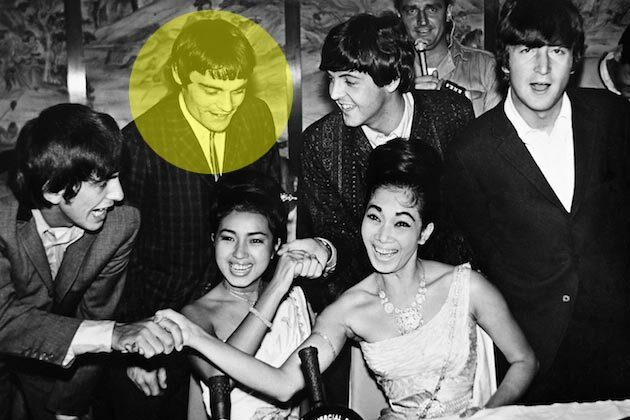 On the 51st Anniversary of Jimmie Nicol playing with The Beatles, Frank Mastropolo of Ultimate Classic Rock did a feature article on the book, The Beatle Who Vanished. It was almost 50 years ago that Jimmie Nicol Vanished for the first time! The article is very entertaining. It includes rare video footage and images of Jimmie Nicol playing with The Beatles. Learn the intriguing story behind Jimmie Nicol’s time as a member of The Beatles and hear from author Jim Berkenstadt, who researched Nicol’s life for the Amazon best seller The Beatle Who Vanished.